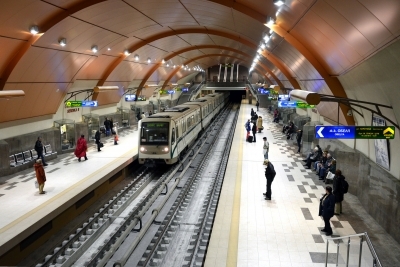 The Metropolitan in Sofia (the Metro) is a rapid transit network, which services the Bulgarian capital. It began operation with 1998 and to this date has 2 lines and 35 stations. They connect the distance corners of the city. Lyulin-Mladost is the 1st line (in red) and leads to the Airport or the Business park as last stops. Nadezhda-Lozenets is the 2nd line (in blue), leading from the Nadezhda district up until the footstep of Vitosha mountain. It is also in the top 30 most expensive Metropolitans in Europe. Planned in 1960s, the construction of the Metro was not launched until the late 1990s, mainly because there was no urgent need for it and also due to lack of sufficient funding. Another factor was the depth at which the construction had to be carried out, as Sofia is one of the oldest cities in Europe and the layers beneath the center of the city contain valuable historical sites and artifacts of Roman and Thracian origin. The evidences of antiquity can clearly be seen at Serdika station, which is the junction between the blue and red line of the Metro. The construction of the Metro system was formed by the route that sees the biggest passanger traffic, which can easily reach 38,000 at rush hour. The first 6.5 kilometer-long section of line 1, connecting Lyulin to Konstantin Velichkov Blvd was inaugurated on the 28th of January 1998. Opulchenska station began its service in 1999 and Serdika station – on the 31st of October the following year. The line was additionally extended, reaching the Obelya housing estate in April 2003. The extension of line one continued in 2005 with the start of the construction of tunnels and three stations linking Serdika station with the IInterpedWorld Trade Center in Izgrev (station Frédéric Joliot-Curie). In 2006 Izgrev and Mladost 1 housing estate were connected. In 2009 Vasil Levski stabilisation was established, creating an uninterrupted link between Obelya and Mladost 1. 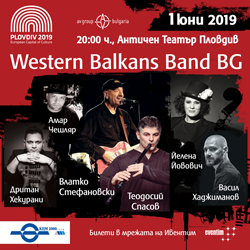 After Mladost 1 station line 1 branches in two: to the (passing through the Druzhba district) Sofia Airport and to the Buisiness park. The second line links Obelya, Nadezhda and Lozenets districts to the city center. Half of the construction was covered by the European Union. Construction works on the section between Nadezhda an Lozenets via the Central Railway Station and the National Palace of Culture began in 2008. Work on the section between Obelya and Nadezhda districts began in 2010. Both sections of the line entered in service in 2012. National Palace of Culture Europion Union stations and their connecting tunnels we’re partially completed during the construction of the National Palace of Culture in 1981. In 2016 the Vitosha station was complete, connecting the Hladilnika district with the rest of Sofia. 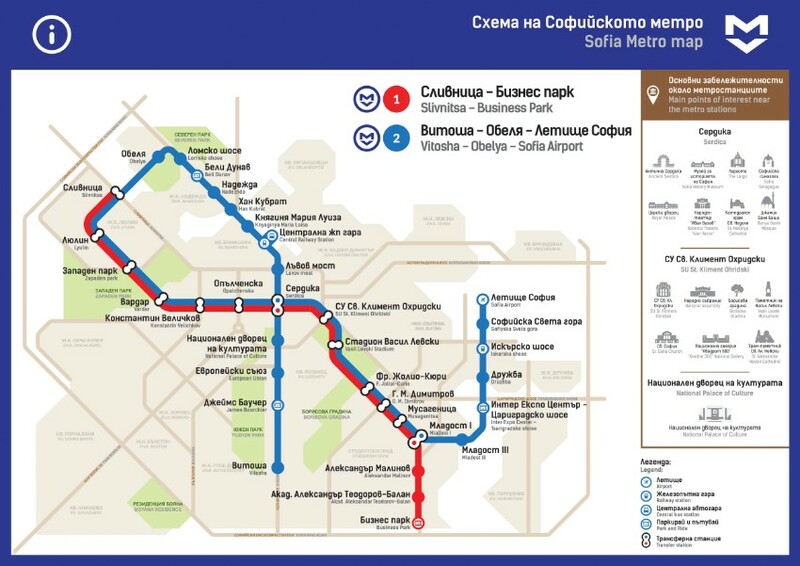 This is the next project for the Sofia Metropolitan, as it is planned to connect the Ovcha Kupel and Vasil Levski districts with 16 additional stations in total. The line should be put into service in 2019, as it is already under construction. 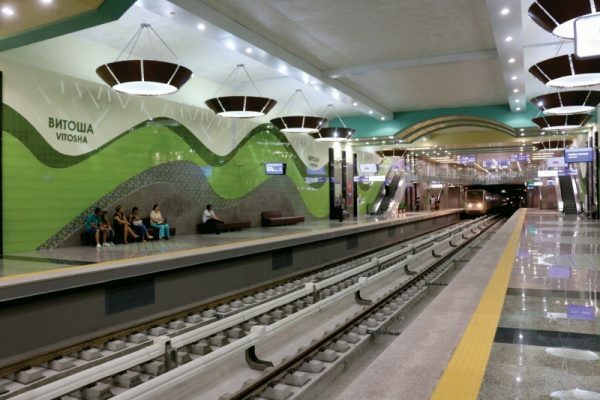 The design of each Sofia Metro station is unique. Especially the more newly-launched stations. The designed complements the meaning and symbolism of the places that the stations serve. 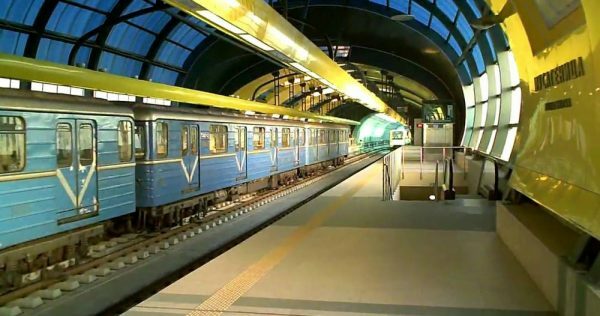 The Sofia Metro is the most convinient way of travel in Sofia, as for example you can go to Sofia Airport from the Central Railway Station for about 40 minutes, which won’t be possible with the traffic above ground.